Anyway, on Monday morning of this week, I volunteered in Ian’s (third grade) classroom, sorting books for the class “library” (which, by the way, is a cozy little nook in the corner of the room filled with books and even a comfy reading chair. LOVE his teacher!) As I was sorting, I came across a picture book that I had never seen or heard of before– Thank You Mr. Falker. Because I wasn’t sure what category to put this book in, I read a little bit of it. Then I read a bit more. Before I knew it, I had read the entire 40 pages (and was shirking on my book-sorting duties, but I simply couldn’t help it). Also by the end, I was moved to tears. Trisha, the littlest girl in the family, grew up loving books. Her schoolteacher mother read to her every night. Her redheaded brother brought his books home from school and shared them. And whenever she visited the family farm, her grandfather or grandmother read to her by the stone fireplace. When she turned five and went to kindergarten, most of all she hoped to read. Each day she saw the kids in the first grade across the hall reading, and before the year was over, some of the kids in her own class began to read. Not Trisha. Synopsis: (From the book description) Trisha could paint and draw beautifully, but when she looked at words on a page, all she could see was jumble. It took a very special teacher to recognize little Trisha’s dyslexia: Mr. Falker, who encouraged her to overcome her reading disability. Why I Like This Book: The illustrations are beautiful, and the story draws you in and so effectively demonstrates Trisha’s pain as she goes through the horrors of dealing with school bullies who tease her relentlessly. When you discover towards the end that Trisha is really “Patricia” (as in Patricia Polacco, the author/illustrator), it makes the story even more captivating. I dare anyone to read this and NOT get at least a little choked up! This book has EIGHTY 5-star reviews on Amazon and I can see why. 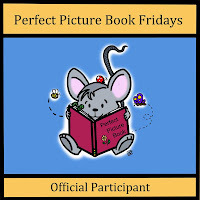 Wonderful, emotion-filled drawings and true writing from the heart. Give this one to a teacher you adore. 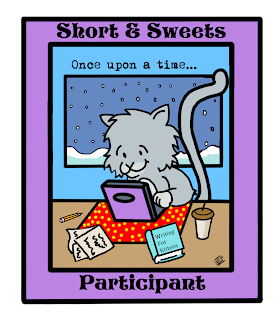 Links to Resources: Patricia Polacco has a website, which showcases how prolific she is… despite her challenged beginnings! Oh wow, Kim! This book sounds wonderful. I love Patricia Polacco and I’m getting verklempt just reading the description! Thanks so much for adding this to our list! I love everything Patricia Polacco writes. And, this one is no exception. Great message that reflects her own life. Great review and nice choice for PPBF. This looks like a great book on a very tough subject. 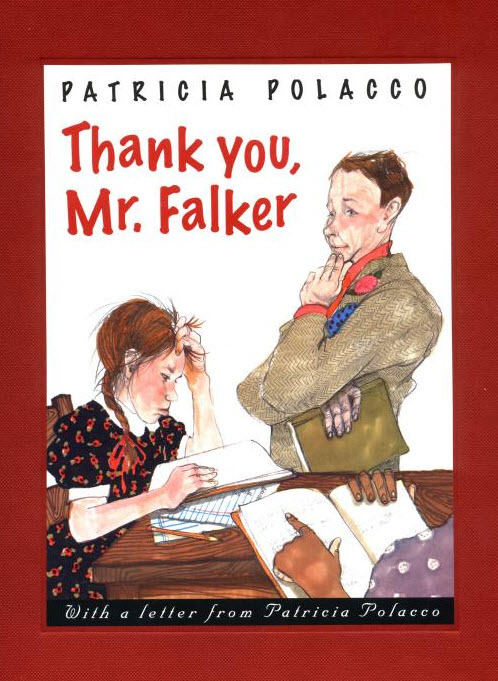 Thank you Mr. Falker! We’ll see if our library has this.